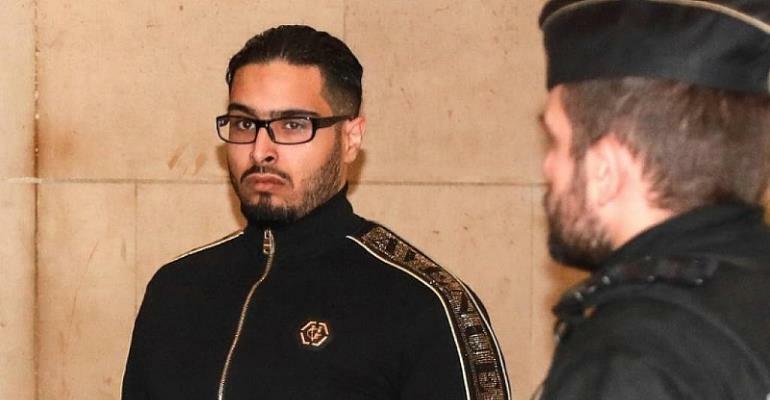 A French court has found so-called “Daesh landlord” Jawad Bendaoud guilty of harbouring two jihadists involved in the 13 November Paris attacks in 2015 – and sentenced him to four years in prison. The ruling comes after the department of public prosecutions appealed a decision in February 2018 to acquit Bendaoud of complicity in lodging the two jihadists at a squat in Saint-Denis, in Paris's northern suburbs. The 31-year-old sub-let his apartment to Abdelhamid Abaaoud and Chakib Akrouh, who were killed in a special operations police raid on the building on 18 November – three days after the Paris attacks. Bendaoud has repeatedly denied knowing the men were terrorists. The coordinated suicide bombings and mass shootings in the French capital claimed the lives of 130 people.